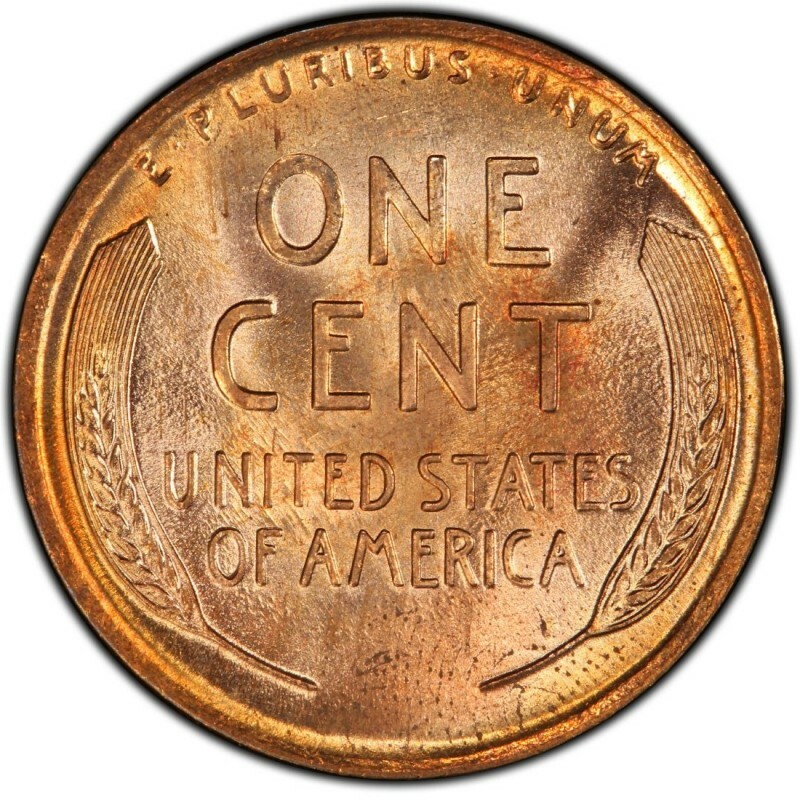 During 1923, production of Lincoln Wheat Penny coins picked up considerably and mintage figures rose more than eleven-fold from the 1922 Lincoln Cent. Still, only two Mints (Philadelphia and San Francisco) were producing Lincoln Cents, and Minting numbers still lagged far behind earlier years. With Minting efforts focused on bulking up the silver dollar population, of which more than 270 million were melted due to the Pittman Act of 1918, striking the Lincoln Cent was not among the top priorities. In general, there are plenty of 1923 Lincoln Wheat Pennies to go around, as 74,723,000 were minted in Philadelphia (no mintmark) and 8,700,000 more in San Francisco Mint (mintmark: S). The 1923 Lincoln Cent is not an expensive coin to be bought, at $1 or less for a decent-looking, well-circulated example; 1923-S Lincoln Wheat Penny coins are substantially pricier. They start at around $4 to $5 for a moderately circulated example and rise in price to well more than $250 for a low-end uncirculated piece (as opposed to $15 to $20 for a Penny of the same caliber that year from Philadelphia). 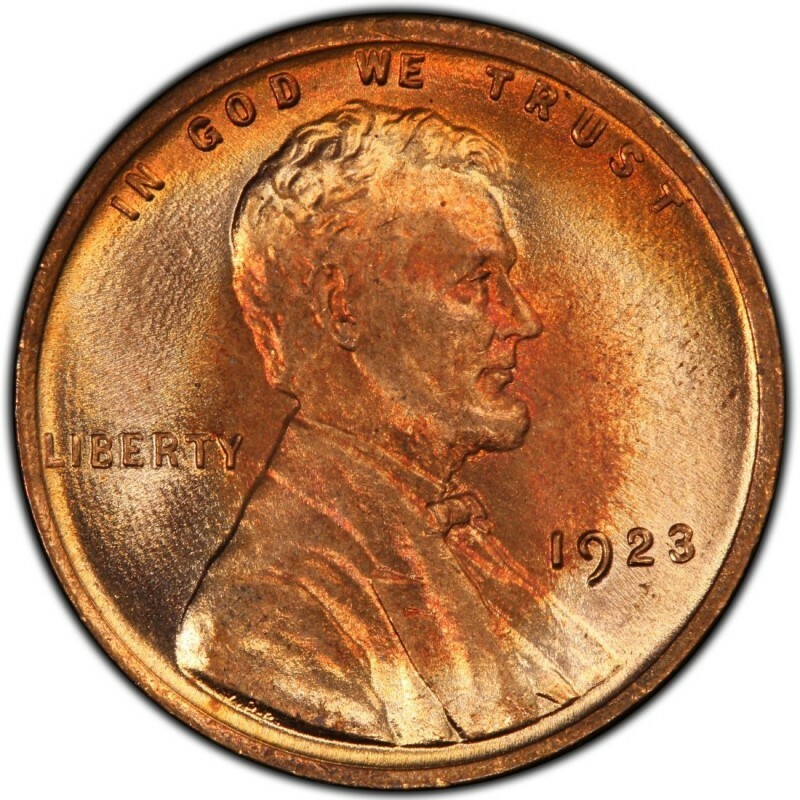 The conventional wisdom of buying either a 1923 or a 1923-S Lincoln Cent is to avoid pieces that are spotted or discolored, and to go for those with crisp, clean surfaces and great overall eye appeal.